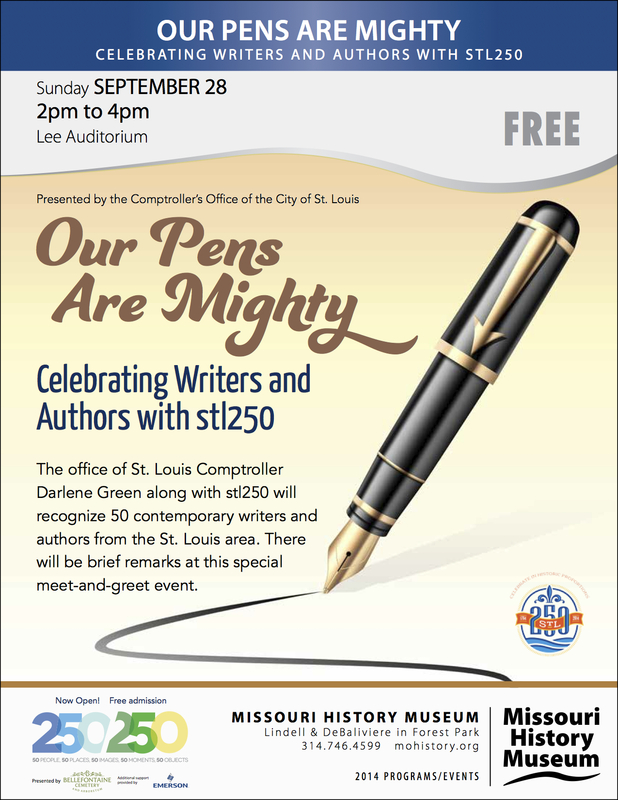 On Sunday September 28th, from 2-4 p.m., try to stop by the Missouri History Museum at 5700 Lindell Blvd (at DeBalivere) St. Louis, MO in beautiful Forest Park. A few of us will briefly speak about our books or experiences as writers. I will explain what inspired me to write my new novel, “Afterlife in Harlem,” about Bill Clinton meeting Founding Father, Alexander Hamilton. Teaser: Harlem is where Hamilton built his 1804 home, which remains there today, and where Clinton opened his office. Afterwards, everyone will gather to talk about about books, writing and whatever.